Kyle chats with Adam Alexander, Rachel and Martin about Godzilla Against Mechagodzilla (2002). Apologies for the short post, but things are crazy busy here at the Kaijucast HQ – what with the impending premiere of the documentary at G-Fest, and all of the other stuff I have going on. To illustrate this point, we actually recorded this last weekend and I haven’t had a chance to edit the audio until today. Maybe we’ll chat about all of that in the next hangout episode. 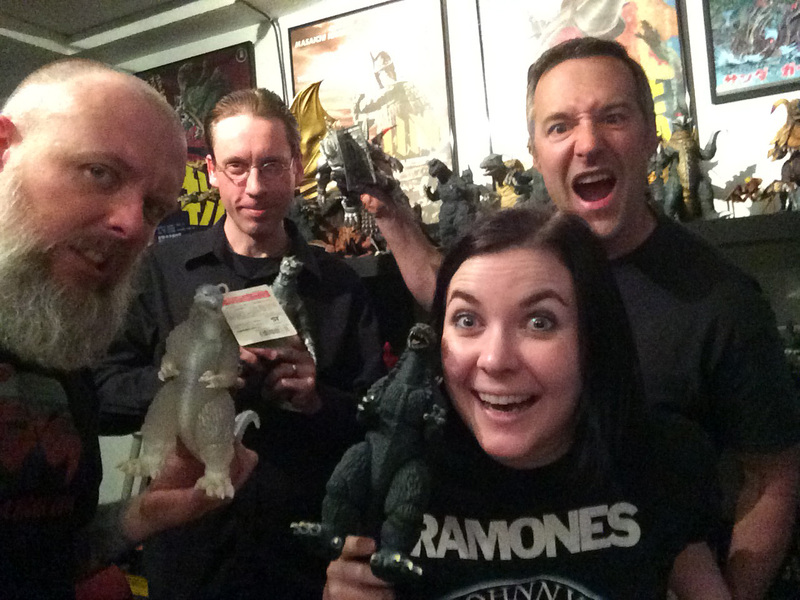 This installment of the Kaijucast focuses on the 2002 film, Godzilla X Mechagodzilla. Overall, this film went over really well with Rachel, Martin and Adam (yes, that’s right, Adam Alexander from the Monster Project is back!) and I’m very pleased we had such a lively discussion about this great entry in the series. 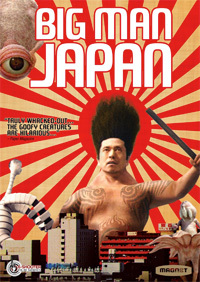 Our next discussion will look at the bizarre mockumentary, Big Man Japan (2007). If you would like to send in your thoughts, questions and reviews for this film, please submit your homework before June 25th.